Former victims of neglect begin to recover in the care of rescue groups. With support from the ASPCA, the Union County Sheriff’s Office and local prosecutor announced animal cruelty charges against Lake Butler residents Cheryl and Richard Ervin for 37 misdemeanor counts and four felony counts of animal cruelty after 50 horses were removed from their property in late October. 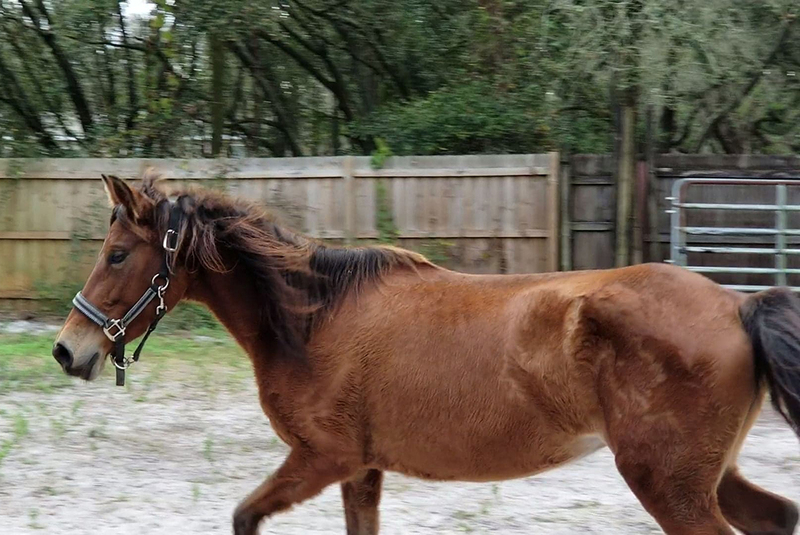 Additionally, Pablo Rivas, the owner of a horse being kept on the Ervin property, is also being charged with one count of felony cruelty for neglecting to address the animal’s medical issues. 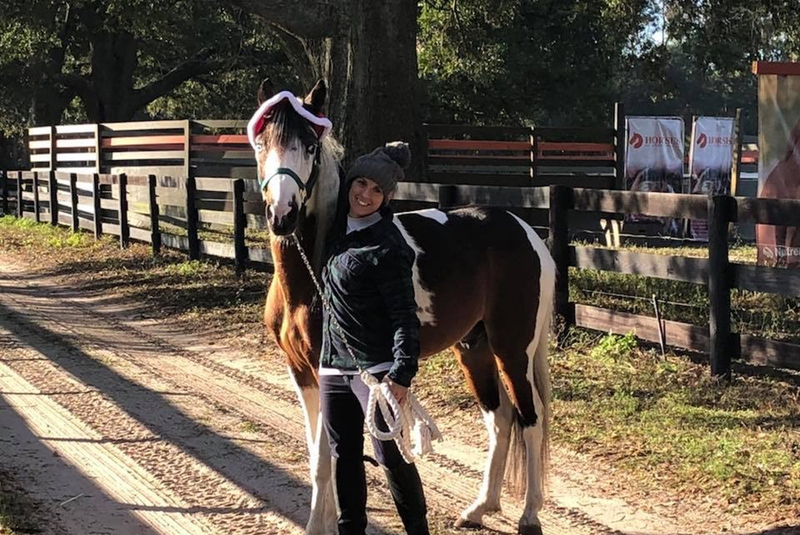 Year-round, the ASPCA is focused on ensuring good welfare for horses nationwide, which includes working to help at-risk horses safely transition to new careers and homes, increase safety net support for horse owners and enhance anti-cruelty efforts. 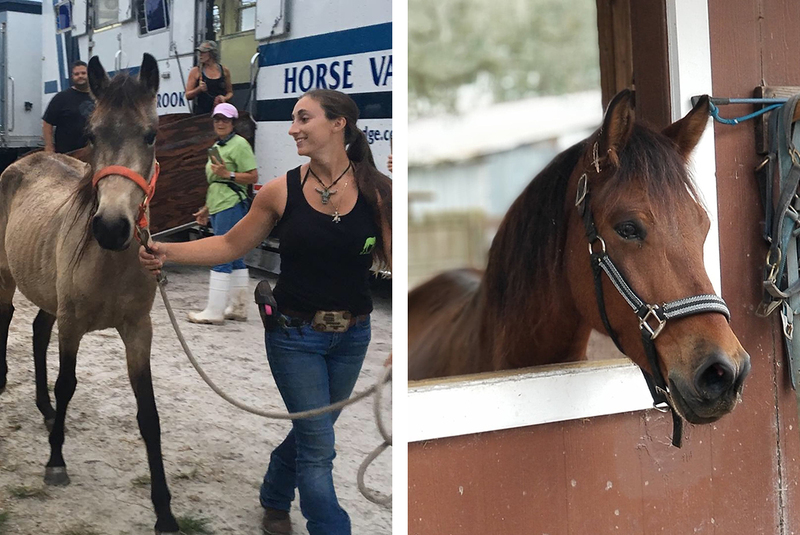 Additionally, we support humane legislation and advocacy to improve equine welfare, provide targeted grants, and rescue horses impacted by disasters and in cruelty cases. 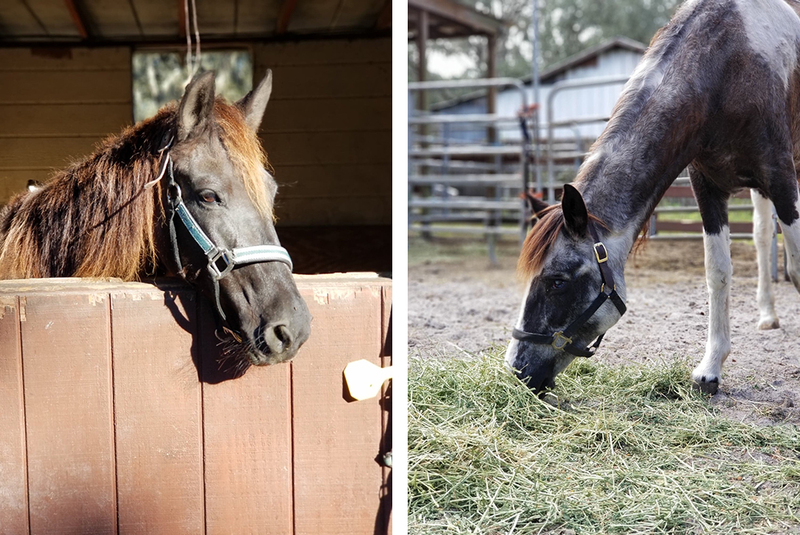 We will continue our efforts to ensure justice is served for animal victims of cruelty and neglect, and to ensure that horses across the country live good lives. For more information on our work with equine welfare, please visit www.aspca.org/equinewelfare.